Airlines are raking in more baggage fees. The federal Bureau of Transportation Statistics says U.S. airlines collected $924 million in baggage fees in the third quarter. That's up almost 3 percent from the same period last year. Some of the biggest gains were at United Continental Holdings Inc. (UAL) United collected $187.3 million in bag fees in the third quarter, up 10.8 percent from a year earlier. 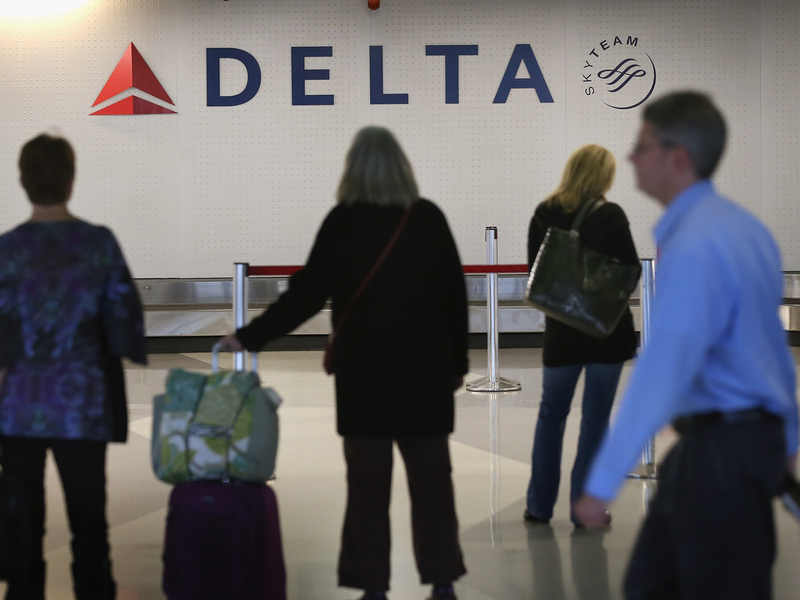 Delta Air Lines Inc. (DAL) is the second-biggest airline by traffic, but it has the top spot for baggage fees. It has collected $662.8 million so far this year. That's up slightly from the same time last year. Baggage fee collections are down sharply at American Airlines. It took in $138.3 million in the most recent quarter, down 9.5 percent from a year earlier. Without the fees, many airlines would struggle to remain profitable. The industry turned a $2.3 billion operating profit with a 6-percent profit margin in the second quarter, according to BTS, up from $228 million, or a 0.7-percent margin, during the first quarter, a traditionally slow time of year.